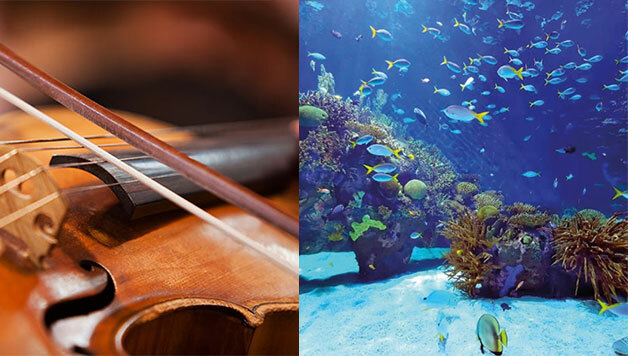 Immerse yourself in trad music by spending a magical day in the company of multi-instrumentalist trad player Marie Walsh and join Anne Quinn, education officer and amazing scientist from the Galway Atlantaquarium, who will explore the wonders of the ocean. Music in the morning and marine science in the afternoon. To join this adventure you must be able to play jigs, reels and hornpipes and be between the ages of 10 and 15. Suitable for intermediate and advanced players.